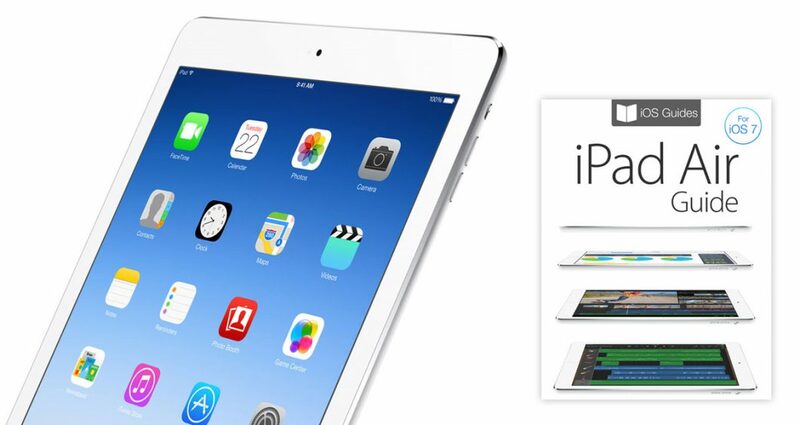 Released to coincide with the iPad Air launch, iOS Guides is delighted to announce its latest ebook: iPad Air Guide. 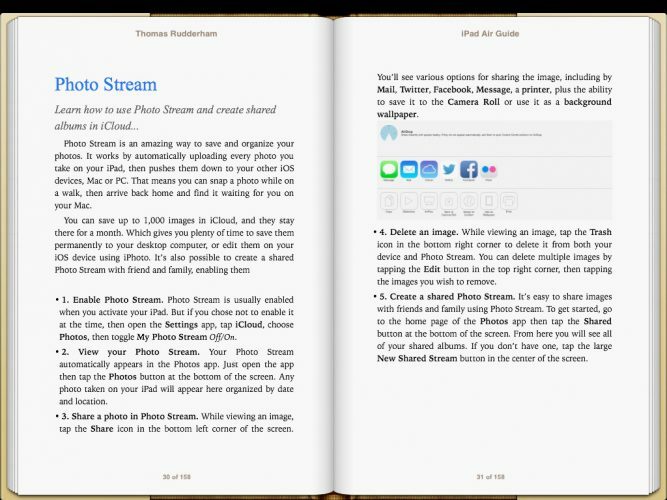 Packed with in-depth tutorials and hundreds of high-resolution color images, iPad Air Guide reveals everything you need to know about Apples latest and greatest iPad. 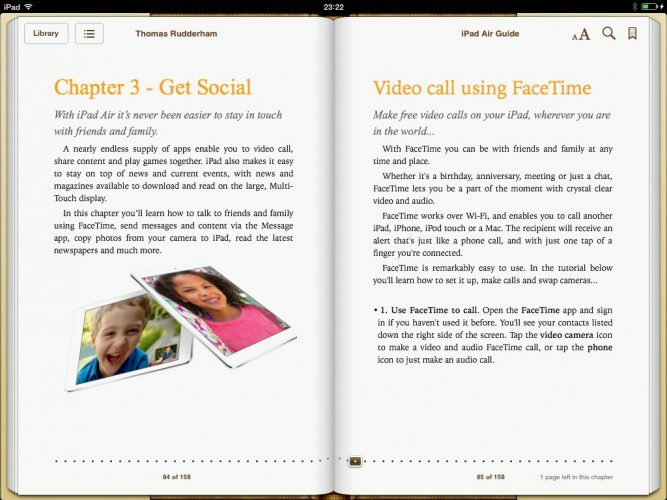 You’ll learn how to set up your iPad, sync with iTunes, talk to Siri, download and install apps, talk to friends and family, some top secret keyboard tips, how to edit photos and much, much more. Split into six chapters, each color-coded to aid navigation, this eBook is the very best way to discover top tips, secrets and tuition. 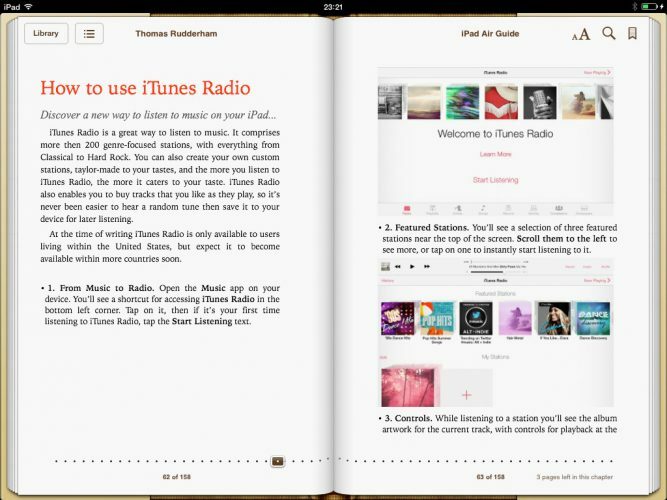 iPad Air Guide is only $3.99 USD (or equivalent amount in other currencies) and available worldwide through the iBookstore and Amazon store. Click the images below to purchase and download to your device of choice today!